Under the direction of a leader in the sport concussion world, Kevin Guskiewitz, the University of North Carolina (Tar Heels) have put together a model for dealing with concussions that the NCAA is now recommending as the suggested protocol. While the NFL has been out in the media promoting this issue and seeing players in the popular league on a weekly basis get hurt, the news is there. 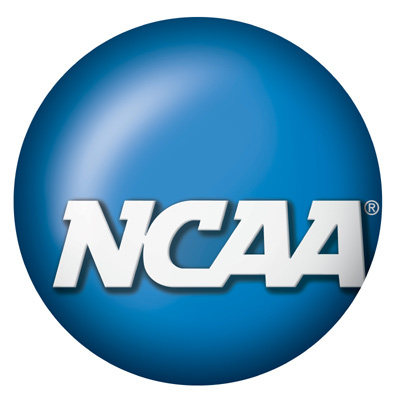 But quietly and effectively the NCAA is also tackling this problem head on (pun intended). Committees have been working on getting a solid concussion model in place as soon as possible. Which with 500+ schools under their blanket can be tough.